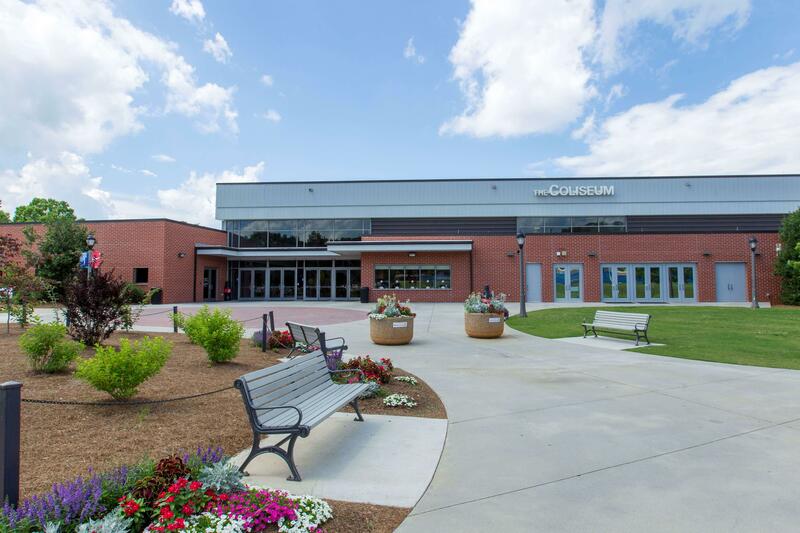 The Coliseum has a rich variety of event spaces which can accommodate almost any event! 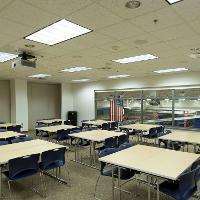 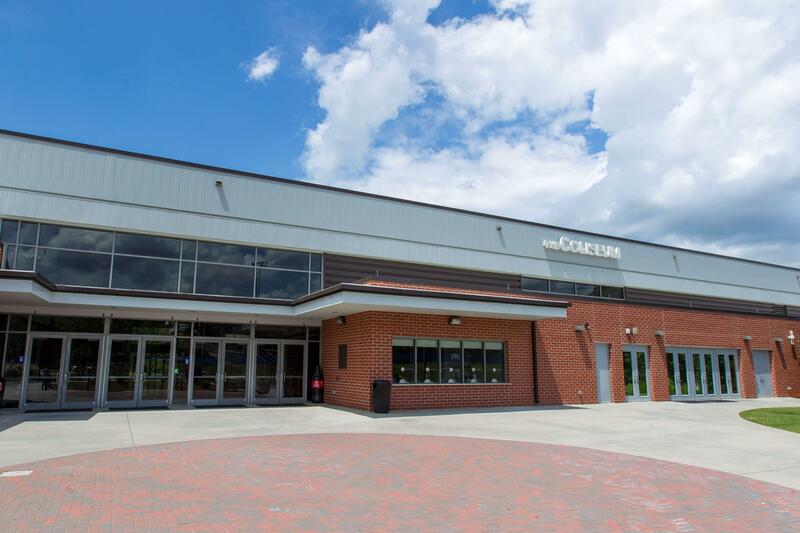 The Arena is an extremely versatile event space located on the lower level of The Coliseum. 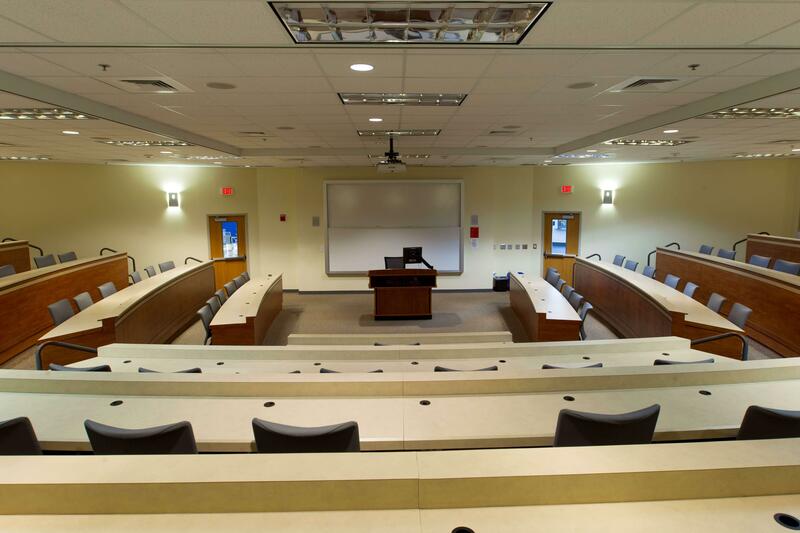 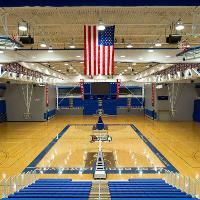 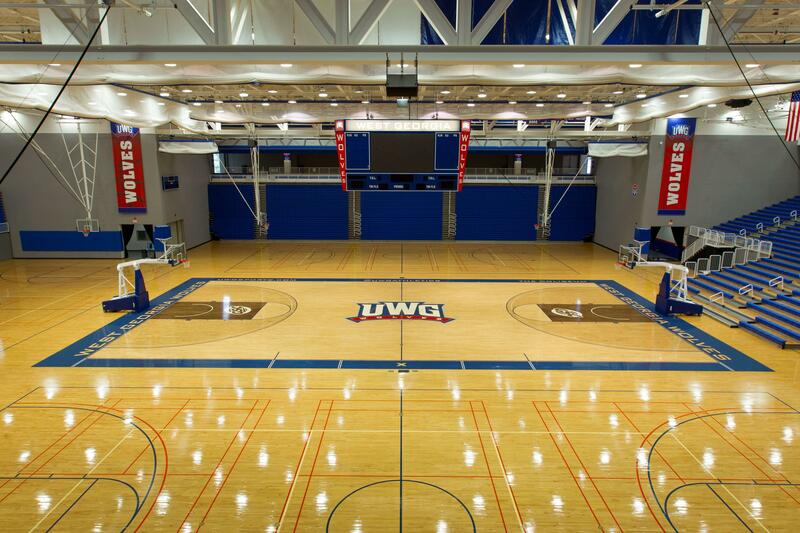 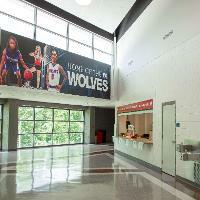 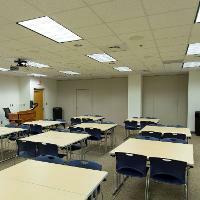 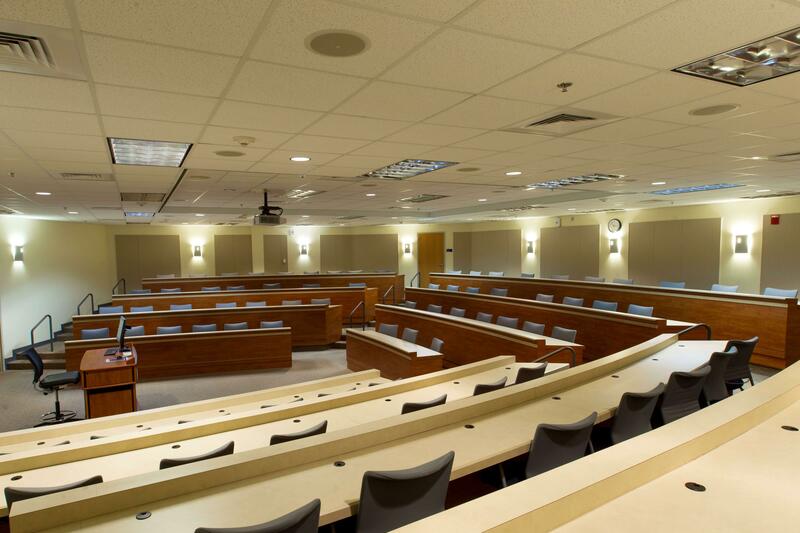 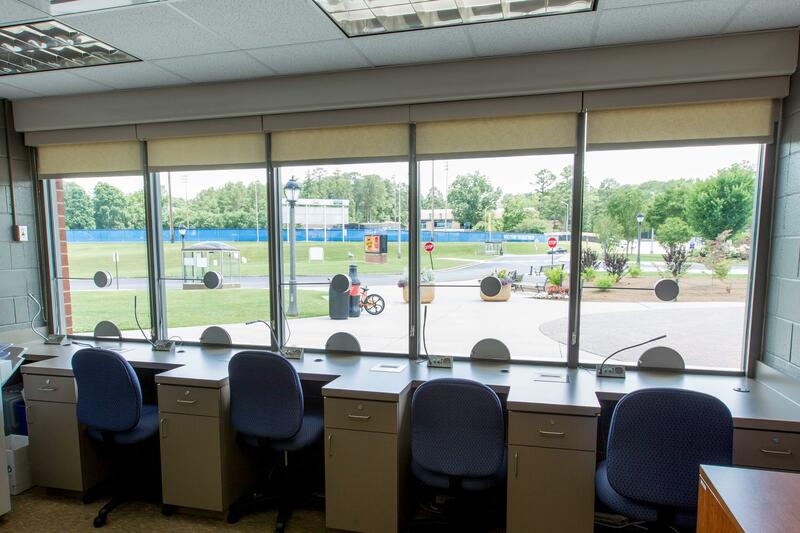 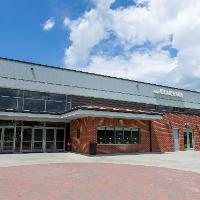 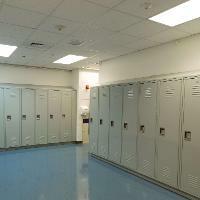 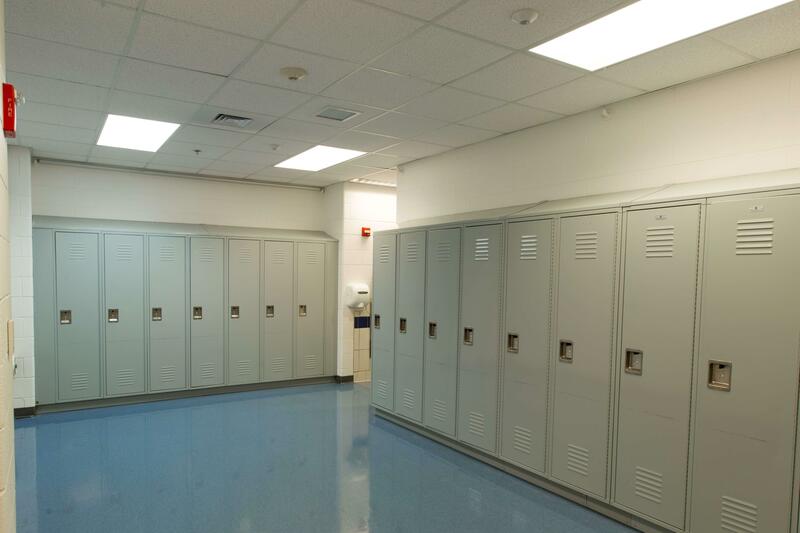 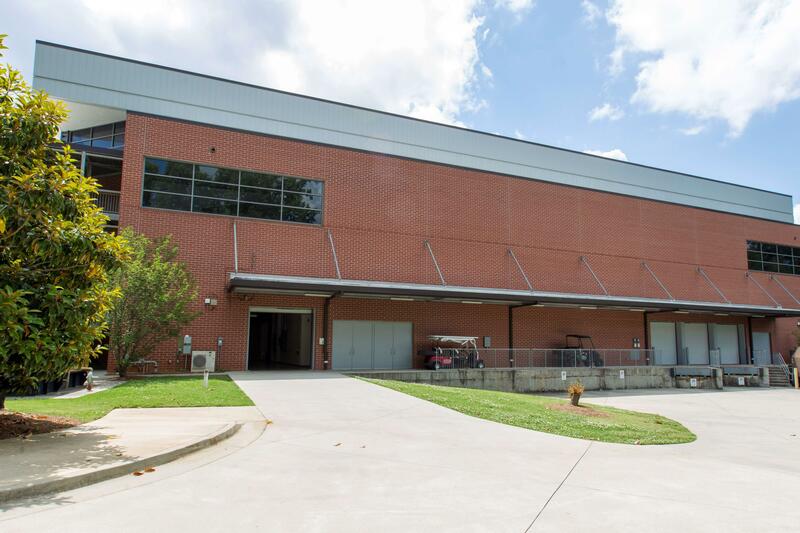 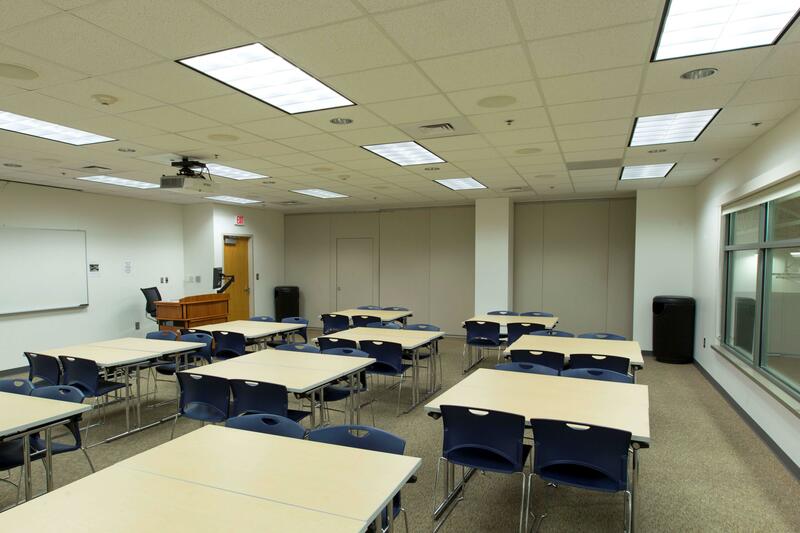 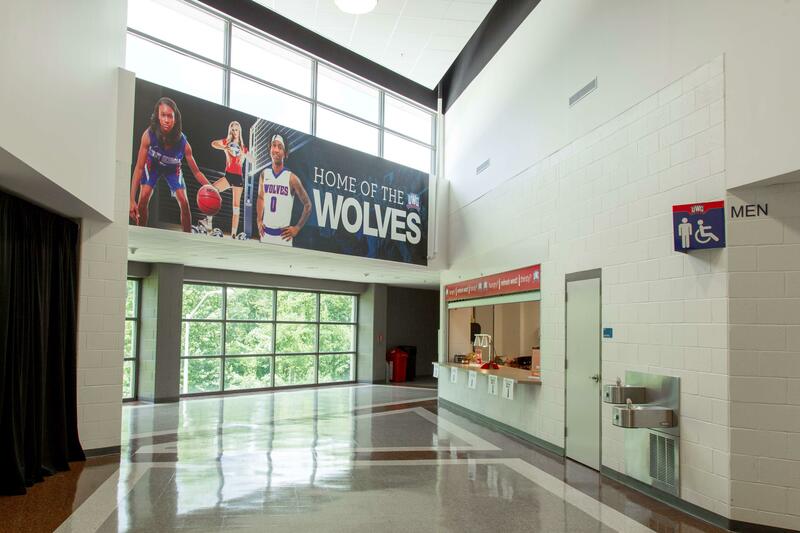 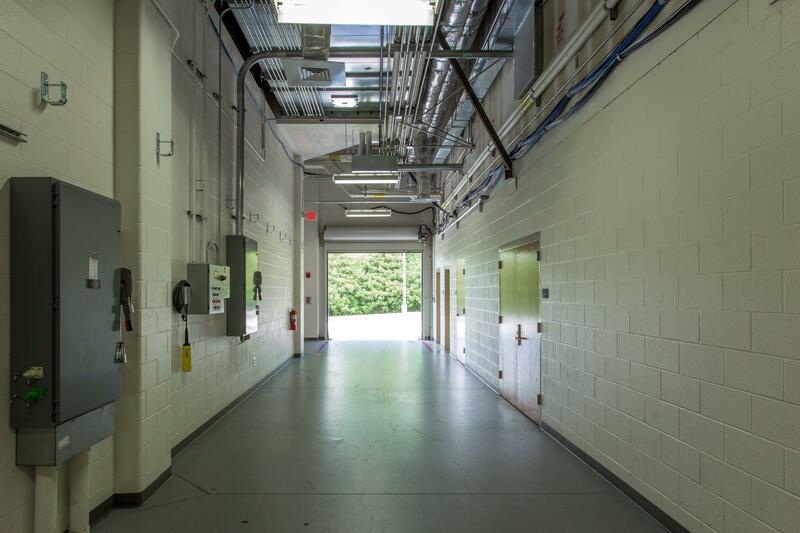 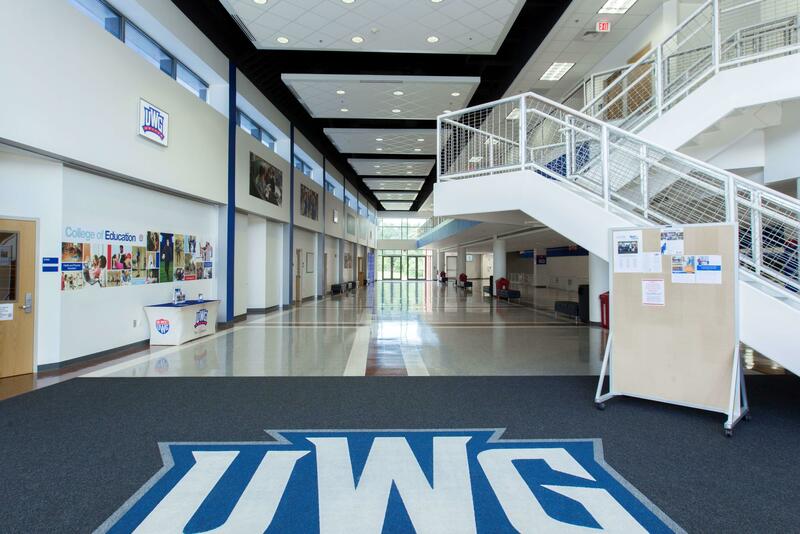 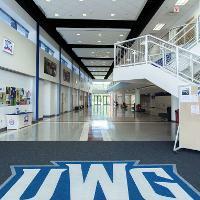 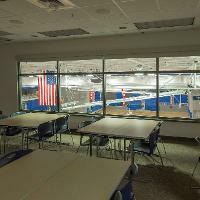 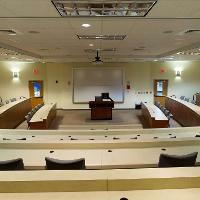 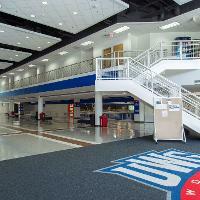 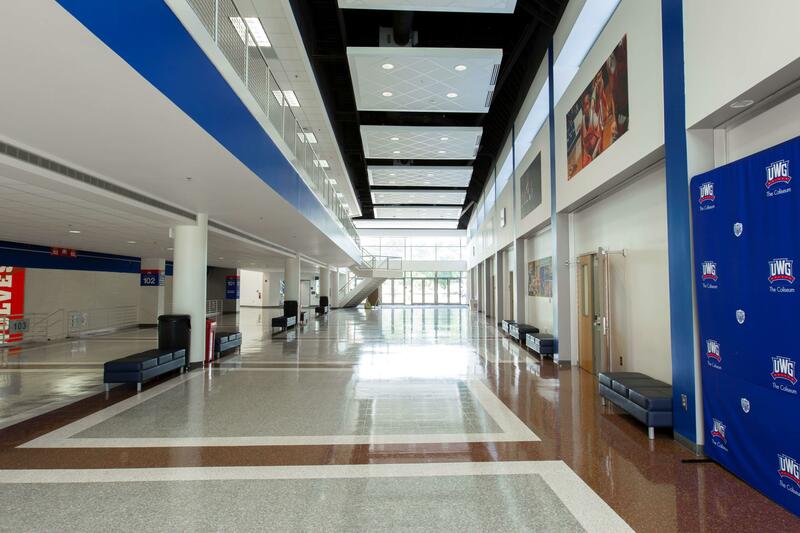 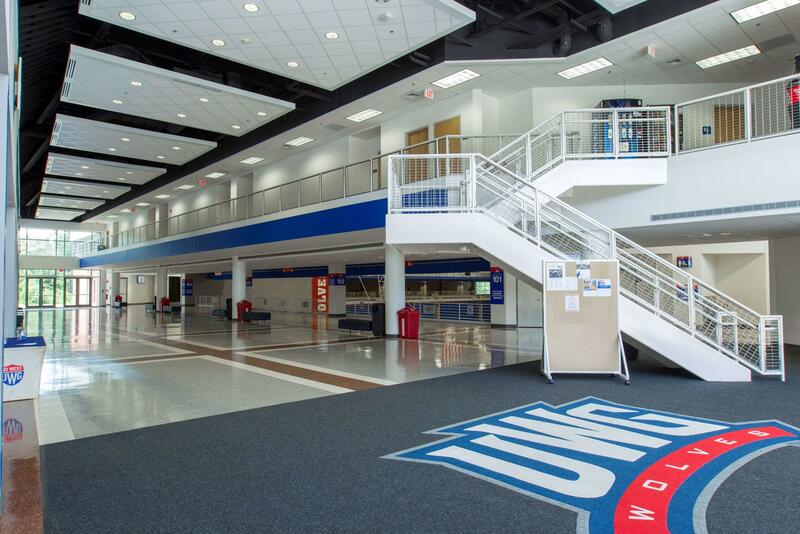 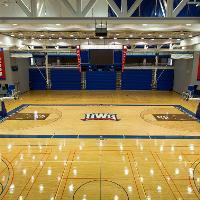 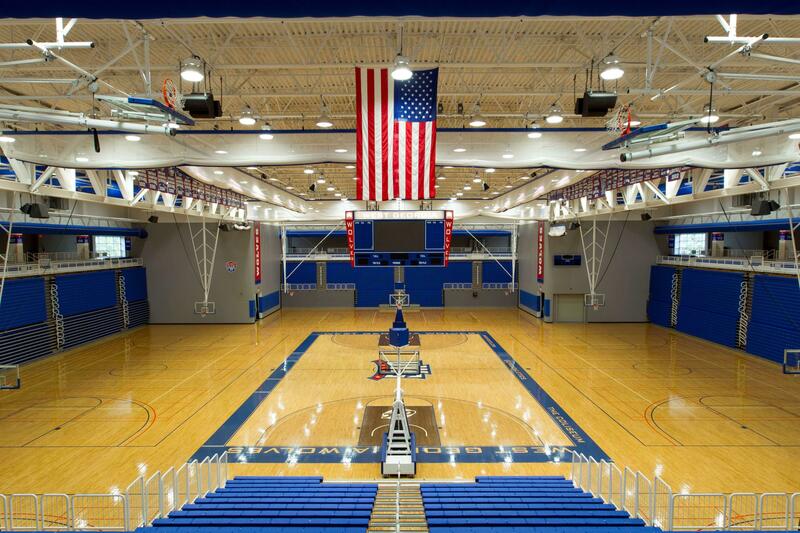 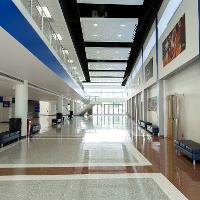 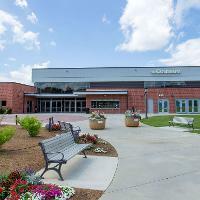 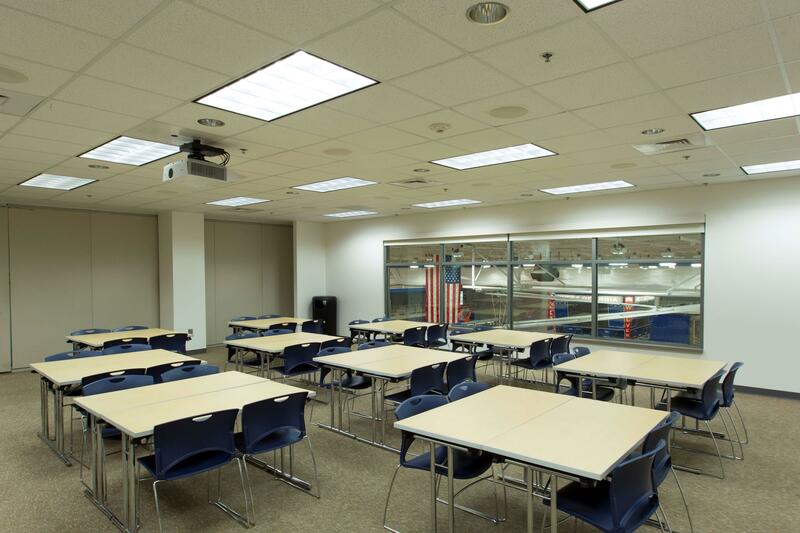 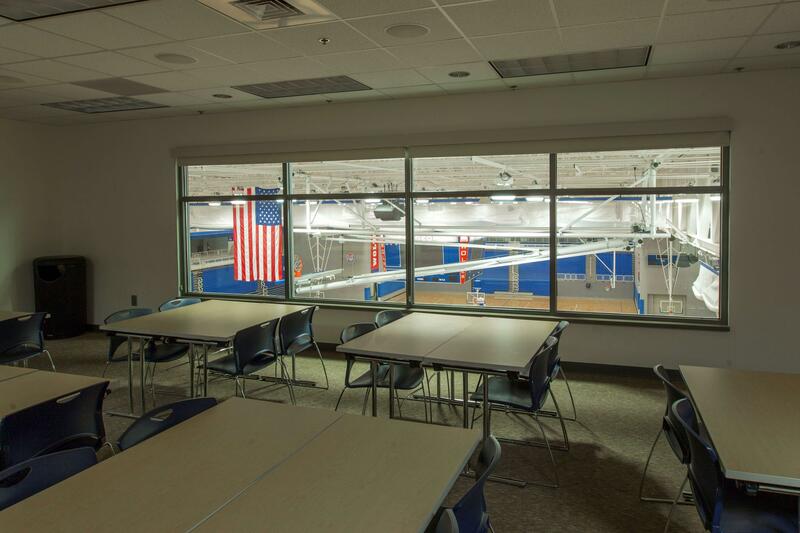 Events such as UWG Basketball and Volleyball, High School Athletic competitions, concerts, lectures, Physical Education classes, and orientations have all taken part in this huge event space. 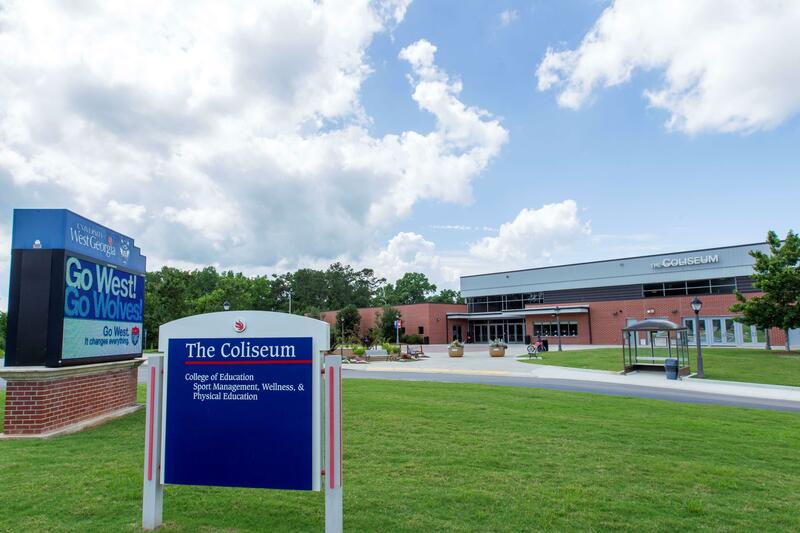 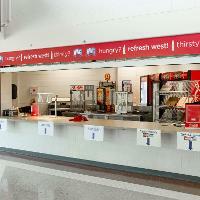 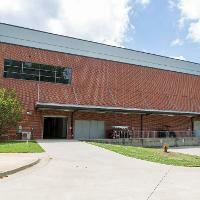 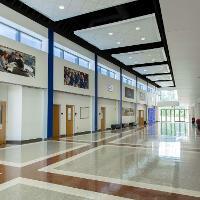 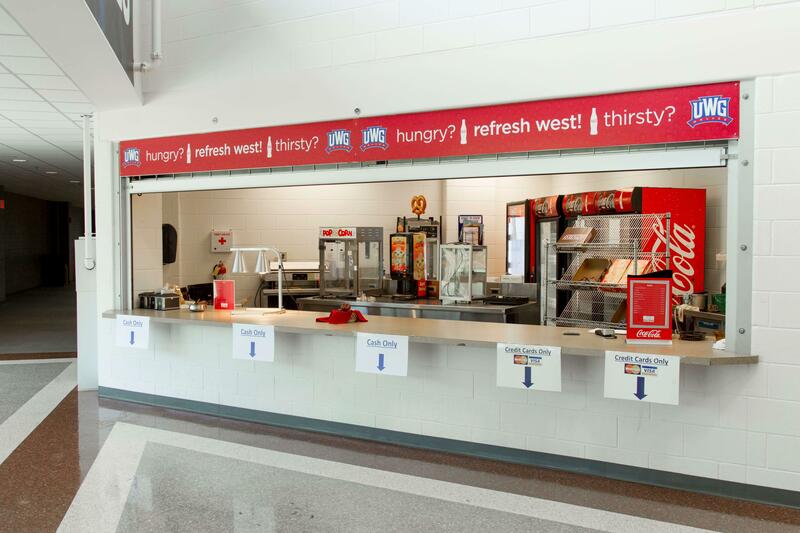 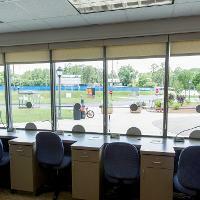 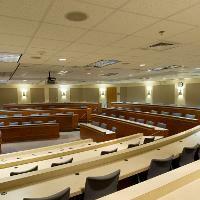 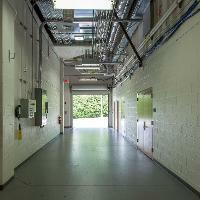 Feel free to browse through our pictures of the different spaces offered by The Coliseum. 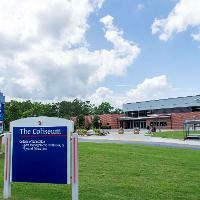 If you have any questions about space at The Coliseum feel free to contact us at 678-839-5105 or coliseum@westga.edu. 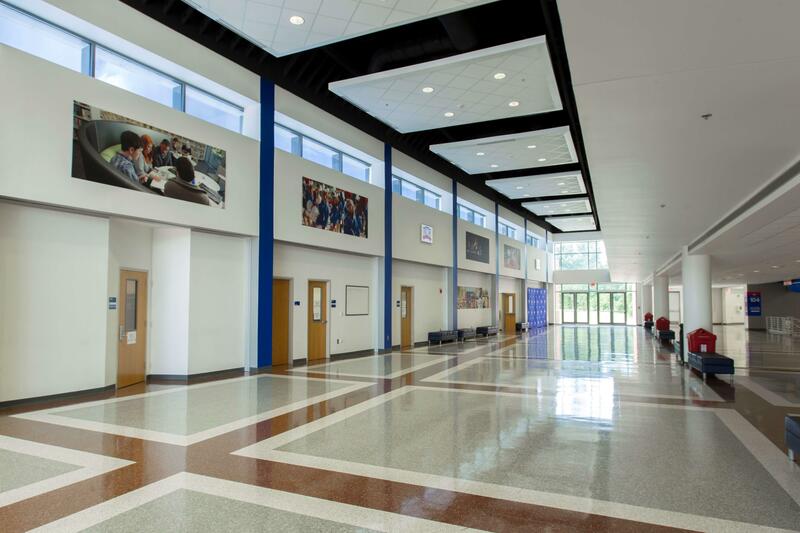 If you are interested in requesting space, please navigate to our Reservation Request Page and fill out our reservation request form!